Is this your first business purchase or sale? We can help! With Commercial Associates, you don’t have to worry what factors could tank your sale or purchase decision. We’ll provide the critical process, guidance, coaching, and experienced team you need to successfully close. Tip #1: Ensure the Business Is Aligned with Your Area of Expertise. In order to identify what type of business you want to purchase, consider how the characteristics of that business will affect you and the goals you have for your life or career path. Reflect on your past experiences. You may have established expertise in a certain area or industry. If your expertise and goals are aligned, it will help you narrow down the type of business you are best suited to own or manage. Tip #2: Establish If the Industry Is Right for Your Lifestyle. More often than not, individual buyers overlook the detailed aspects of the industry a business is in. Consider potential pitfalls associated with the industry and the types of problems that could occur down the road. Ask yourself if the industry is aligned with your needs and interests. Also, consider your family, obligations, and other personal concerns before making the decision to proceed with the purchase. Tip #3: Assess Whether You Can Afford the Costs Associated with Its Acquisition. 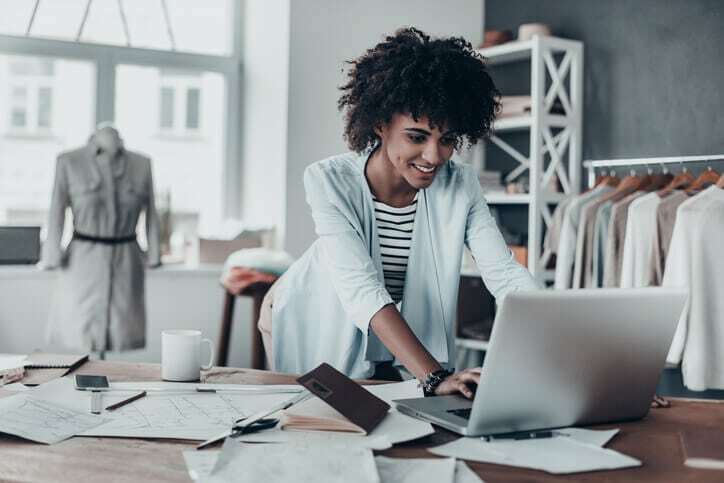 The amount of money required to purchase a business varies based on several factors including the business’s assets, the industry’s status, and the seller’s expectations. Acquiring the business may only be one step in expense of acquisition. Consider the options of partnering with other people, private equity groups, and other ways of making a purchase more affordable. Tip #4: Determine Whether You’re Looking for a Business or a Franchise. Understanding the difference will help you determine which is best for you. A franchise is a business in a box with specific do’s and don’ts to make sure the franchise customers get the same experience from location to location. Franchisors receive royalties, offer support, and outline specific methods of conducting business. Business opportunities, however, come with more risk but allow for more freedom without fear of risking contractual conflicts as in franchise agreements. There is no one-size-fits-all answer. Ask yourself— would you rather have a strictly outlined path to potential success as a franchisee or own a high-risk startup biz where you’re free to be creative and independent? It all starts with a need. Whether you’re looking to buy your first business, make a strategic acquisition, career swap, or sell your business to move into retirement— the process begins when a buyer or seller realizes it’s time for a change. Once you’re ready to buy or sell a business for the first time, it’s time to hire a professional. Many business owners make the mistake of hiring inexperienced brokers, costing them precious time and money. Likewise, some business owners or buyers try to act as their own business broker, but just as you don’t act as your own doctor or lawyer, you should avoid working as your own broker. Trust a professional and your return will be ten-fold! We’ll analyze your industry and niche to successfully position your business for a sale. Our team stays up-to-date with the marketplace and latest business trends to help guide you to sales opportunities as they present themselves. We help buyers identify on and off-market businesses that fit your needs and wants. For sellers, we assemble a confidential business review outlining all aspects of your business and upon approval, we successfully start marketing your business. We help sellers like you identify qualified strategic buyers, position your business for sale, and ensure interested buyers get the information necessary to make a decision. We closely partner with you throughout the final steps of the business buying and selling process and ensure no detail is overlooked. From negotiation, contracts, closing, and the post-closing steps to follow, we make it as easy as possible for you and all involved.